North Haven Sustainable Housing is currently assisting two private land-owners in selling their property/home to qualified low or moderate-income year-round residents for a reduced-market price. Property/house will come with an affordability covenant which seeks to ensure that the property will remain occupied by year-round residents who are qualified if re-sold in the future. Check eligibility here. 180 Main Street includes a small house and back shed. 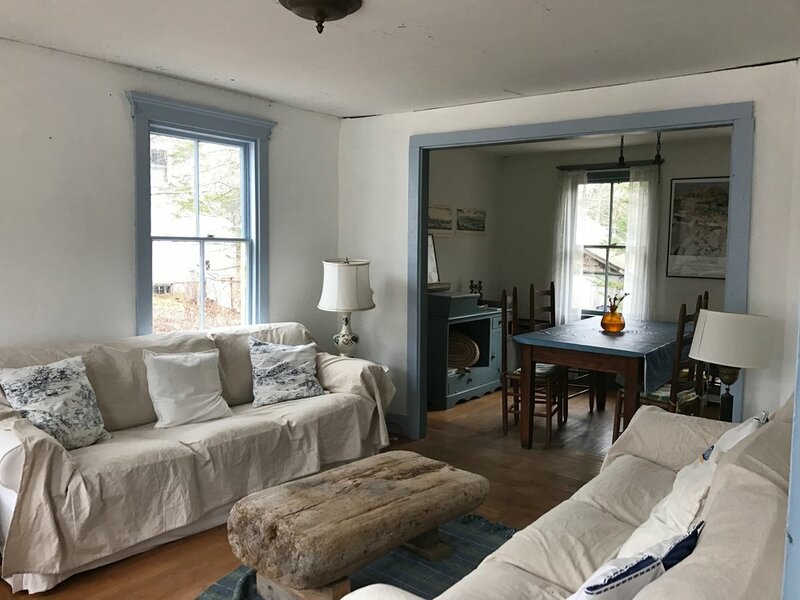 The house has four downstairs rooms, including a kitchen, dining room, and two small living rooms. Upstairs there are three small bedrooms and a small bathroom. 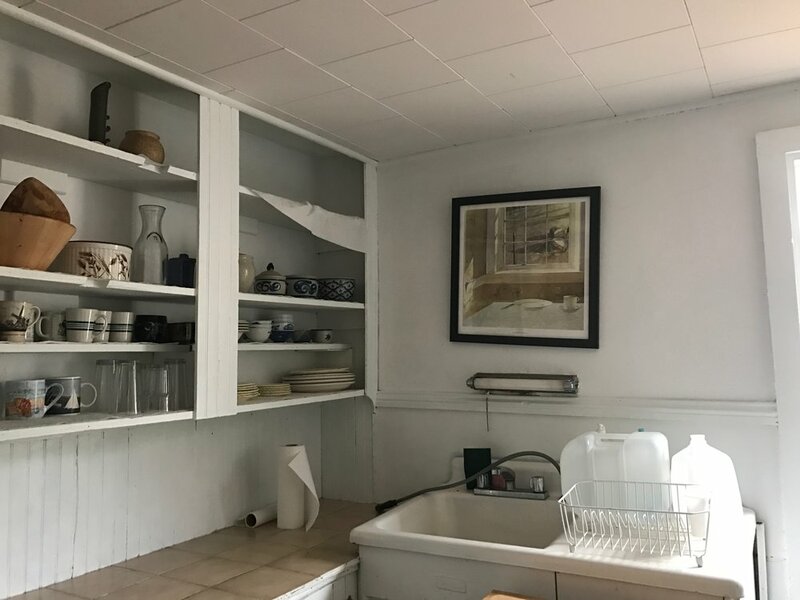 The house is being sold at a reduced price to enable a year-round homeowner to purchase the house and make the necessary upgrades needed to make it a year-round home. 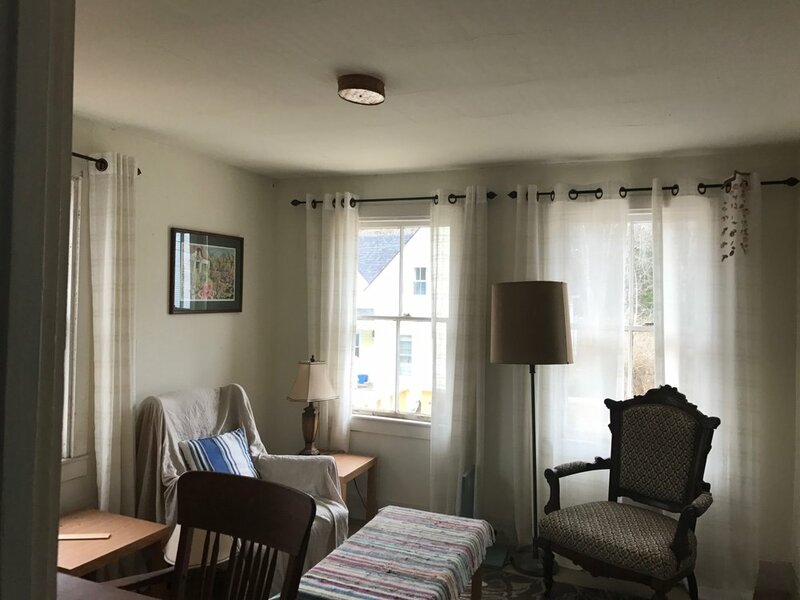 The house has had recent electrical upgrades and new exterior paint, but it does need significant upgrades to be a year-round home, including, but not limited to, a new heating system and insulation. 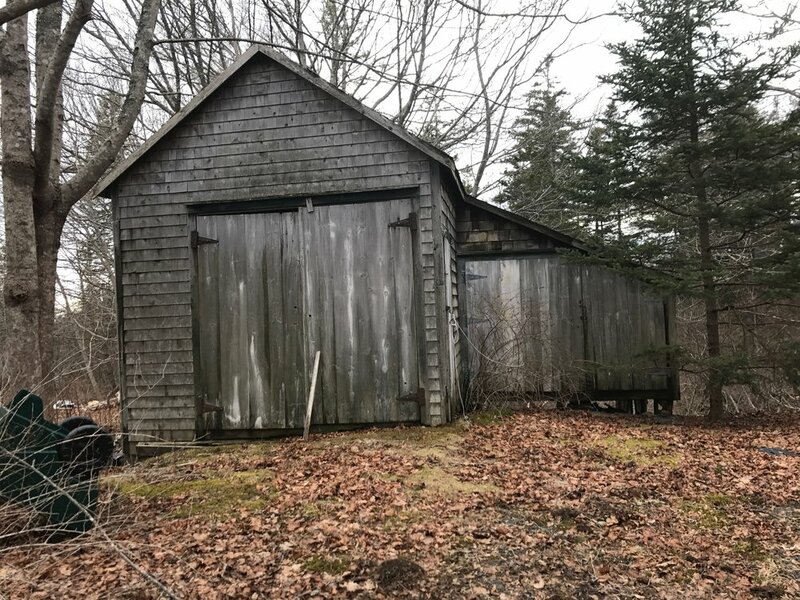 162 North Shore Road is a 3-acre wooded lot that is being sold in partnership with North Haven Conservation Partners. The lot has a partially built road into it from the North Shore Road. It is a quiet wooded lot, with some swampy portions, but there are certainly buildable portions of the property. 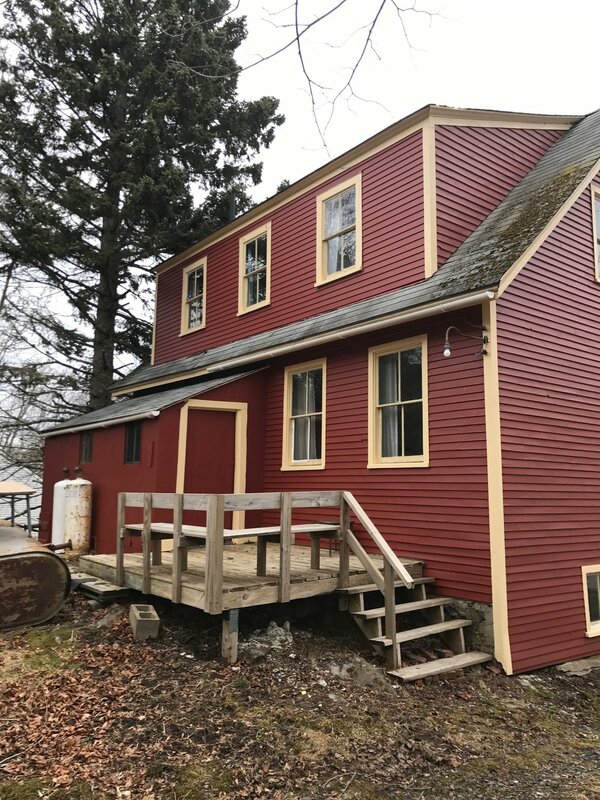 Join us on May 1 for an Open House at 180 Main Street (4 - 5pm) and Q & A Forum (5pm at the Town office Meeting Room) about these properties and other upcoming NHSH projects and efforts.